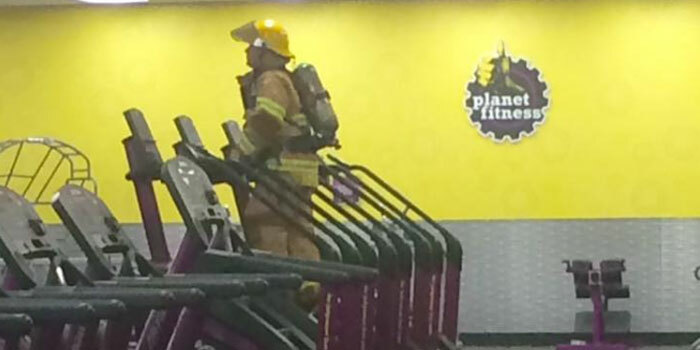 MARYVILLE, TENN. — A photo of a firefighter in full gear is going viral for all of the right reasons. 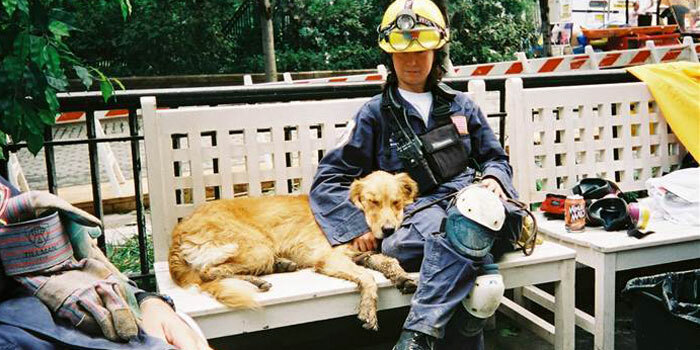 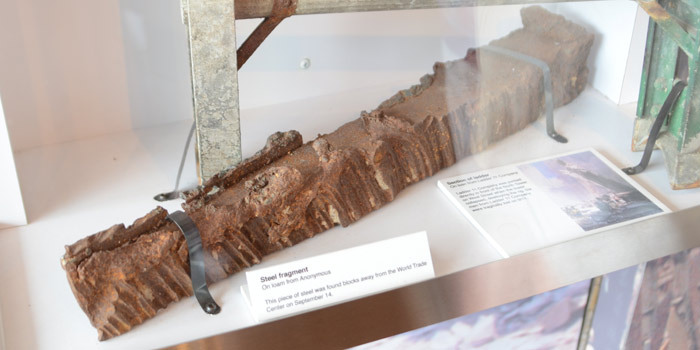 CYPRESS, TEXAS — In September 2001, amid the twisted pile of steel beams, concrete and ash where the World Trade Center once stood, 300 or so search dogs worked long hours and used their powerful noses to try to find survivors. SOUTH BEND — A 3,000 pound piece of U.S. history traveled through South Bend on Thursday evening. 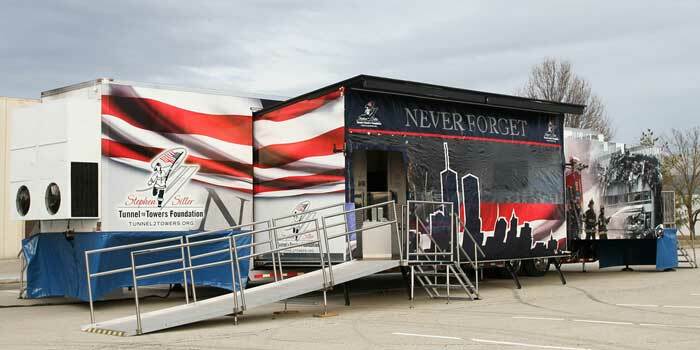 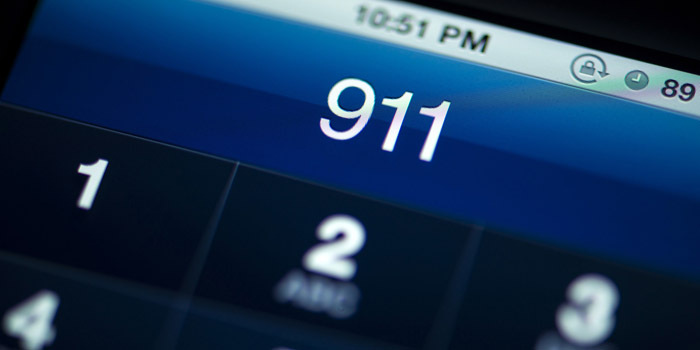 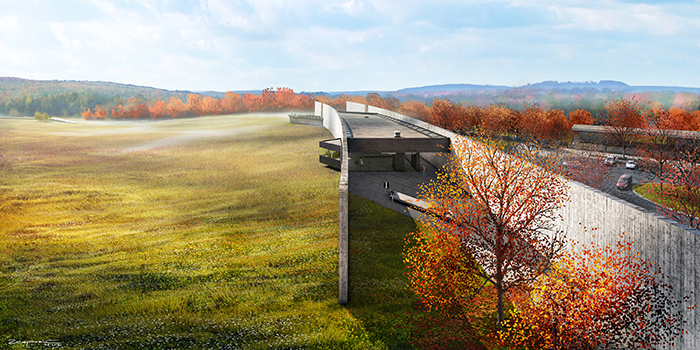 SHANKSVILLE, PA.— The Flight 93 National Memorial opened the doors to their new $26 million visitor center complex on Thursday, one day before the annual 9/11 observances in Pennsylvania, New York, and Washington. 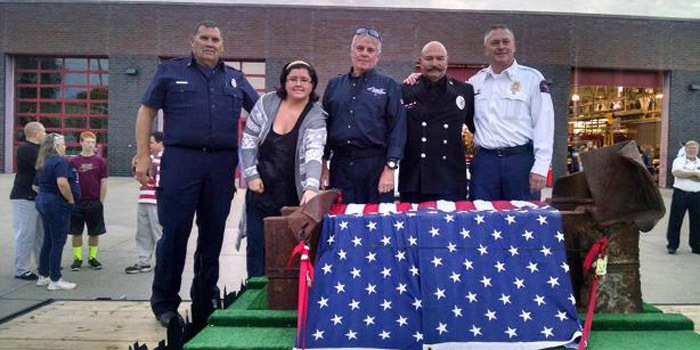 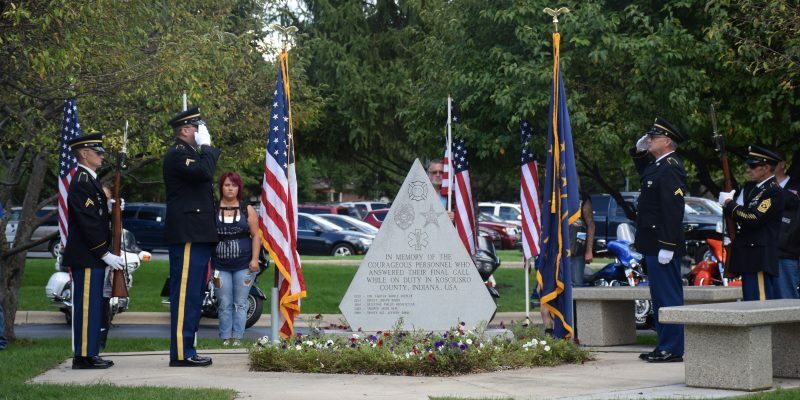 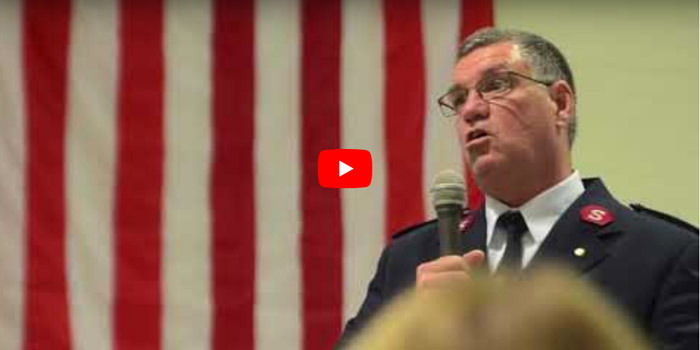 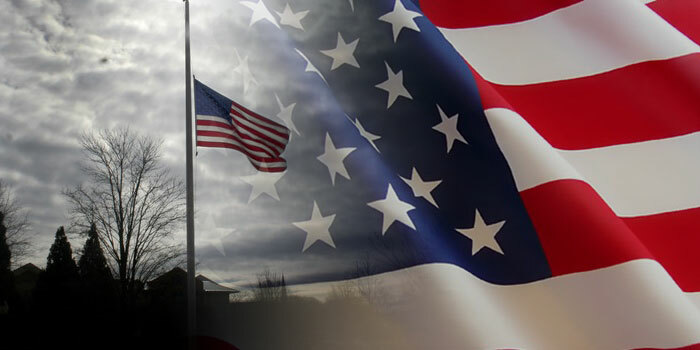 WARSAW — With the 14th anniversary of 9/11 quickly approaching, many in Kosciusko County are feeling the weight and solemnity of the event. 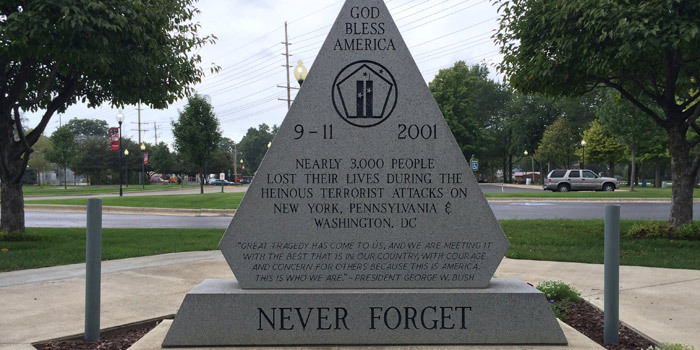 Few are more dedicated, however, to the remembrance of the disaster, than co-chairman of the 9/11 Memorial Remembrance Committee, Mike Cox.